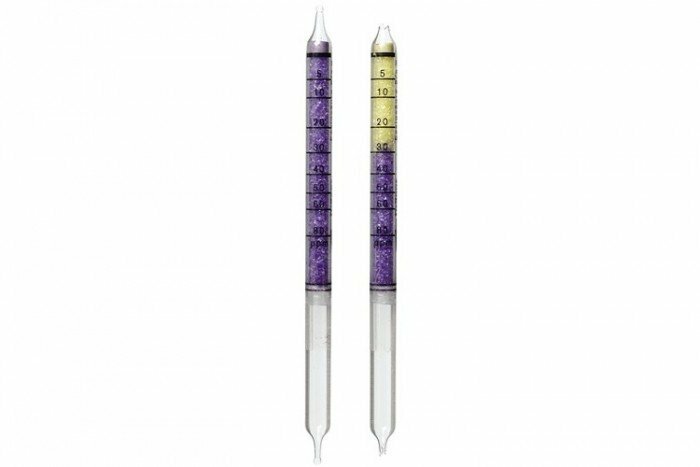 Acetic Acid 5/a tubes from Drager Safety have a measurement range of 20 to 320 ppm and feature a shelf life of 2 years. They come in a pack of 10 tubes. Formic acid is indicated with lower and propionic acid with higher sensitivity.